St. Andrews is Baking for the Cure! 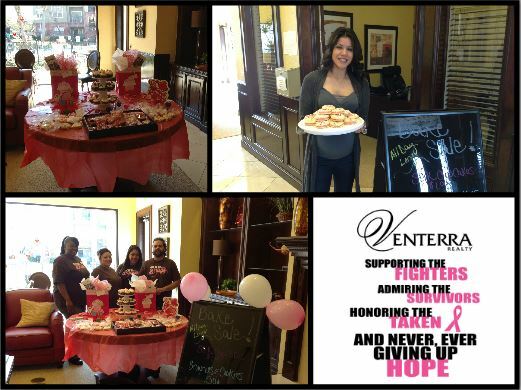 The wonderful staff at St. Andrews Apartments in Pearland, Texas held a bake sale on February 15th with all proceeds going to Susan G. Komen. The team sold cupcakes, cookies, and brownies and their incredible residents even baked some delicious items for the sale. The St. Andrews staff raised $64.45 for the cure!